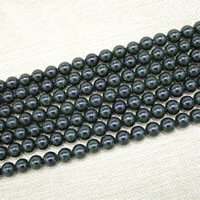 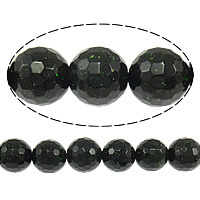 - Gets.com deal with a lot of goldstone beads wholesale like the blue goldstone beads and green goldstone beads. 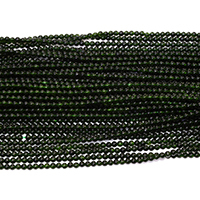 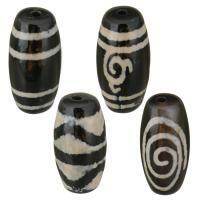 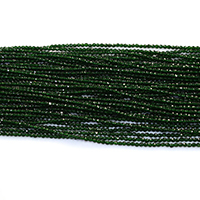 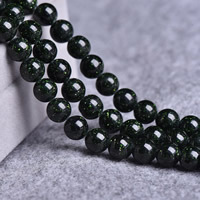 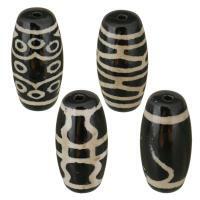 These following green goldstone beads are our new products that will surely meet your different demands. 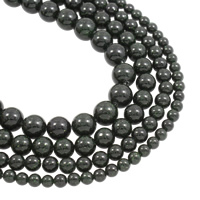 Welcome to check and enjoy the gold shining of the gemstone beads.